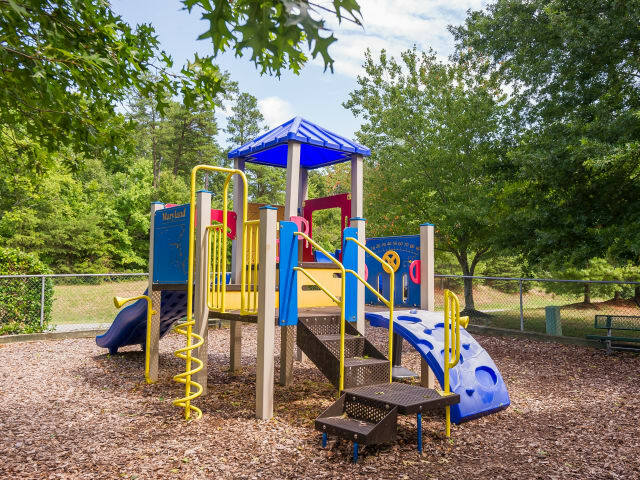 For convenience, privacy, and recreation, you and your family will find the perfect home at St. Mary's Landing Apartments & Townhomes. We sit one mile from Patuxent Naval Air Station, nestled between Route 235, Leonardtown Road, and Great Mills Road. No other Lexington Park apartment community has better access to shopping, quality schools, and delicious dining. Satisfy the foodie in you at Blue Wind Gourmet, or grab a slice at Nicolleti’s Pizza. Take in a concert in nearby St. Mary’s at the River Concert Series. Out on the town or on a hike at St. Mary’s State Park, it’s time well spent in Lexington Park, MD. Contact us to learn more about the best apartment rental value in the Tri-County area.